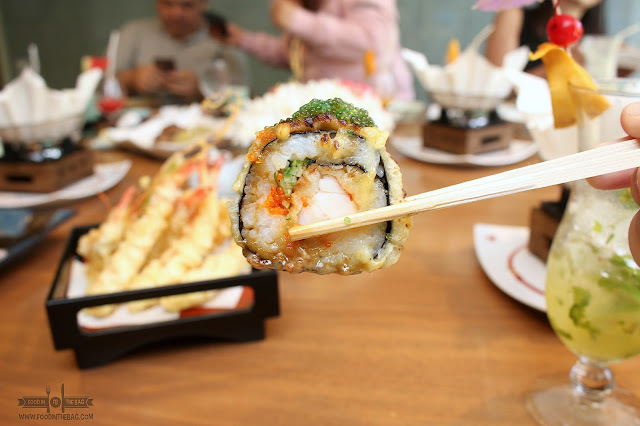 Just over the weekend, my friends and I had the pleasure of trying out one amazing Japanese restaurant in the Pasay Area. Meet YANAGI. This particular Japanese word means willow or a tree or shrub that grows near water but in this instance, it equates to creative and delicious. As you enter, you are greeted with welcoming smiles and courteous bows. The buffet spread is right in front. It might seem not a lot compared to other restaurants but the quality and the flavors are all present. There are different salads, noodles, sushi, and cooked items ready for you. You could even ask for different seafood and meat to be cooked teppanyaki style. 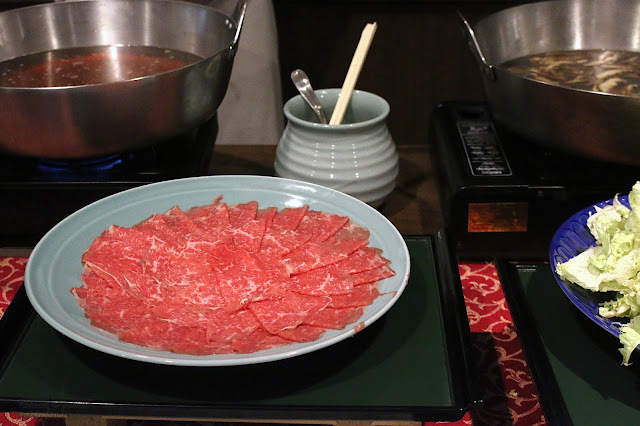 Clearly, you would be tempted to over order and even go for a bowl of sukiyaki. Aside from the buffet (which is available during lunch and dinner from Thursday-Sundays), the ala carte is where MIDAS HOTEL'S YANAGI excels. The chef's creativity and adherence to the Japanese standards make it a definite dining destination when you're near the area of Midas Hotel. 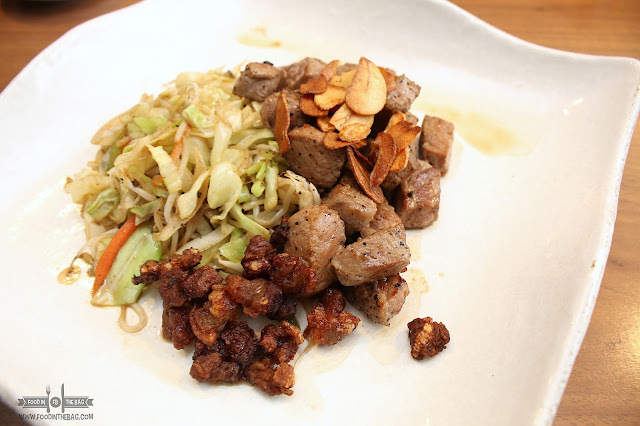 He showed off his skills by letting us try the different must try dishes YANAGI has to offer. 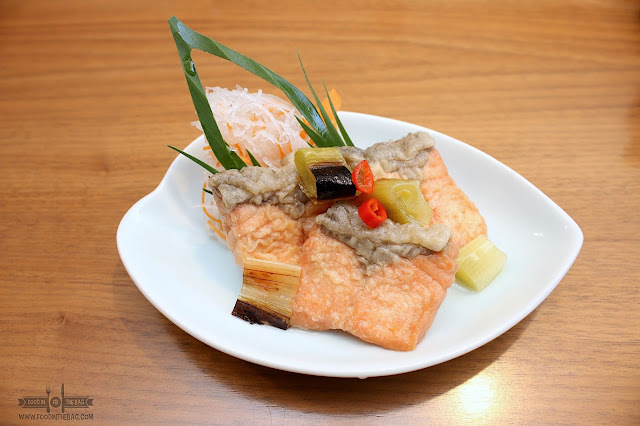 The SAKE NANBAN ZUKE is your marinated deep fried salmon with leeks. The fish has absorb the vinegary flavor from being soaked for some time. 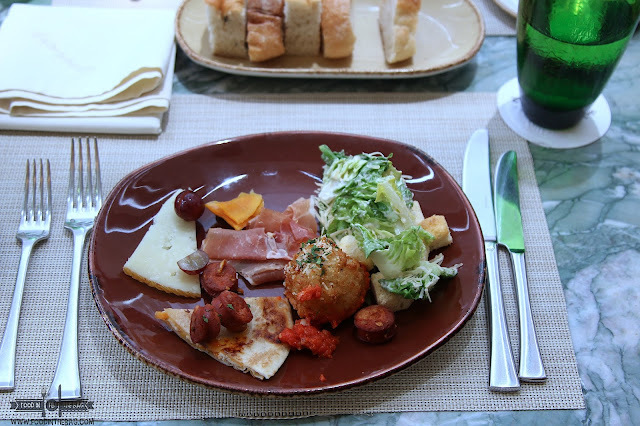 It gives you the feeling that you'll start the meal in a fantastic way. A crowd favorite, the KAKI PAPAYA YAKI is definitely to die for. 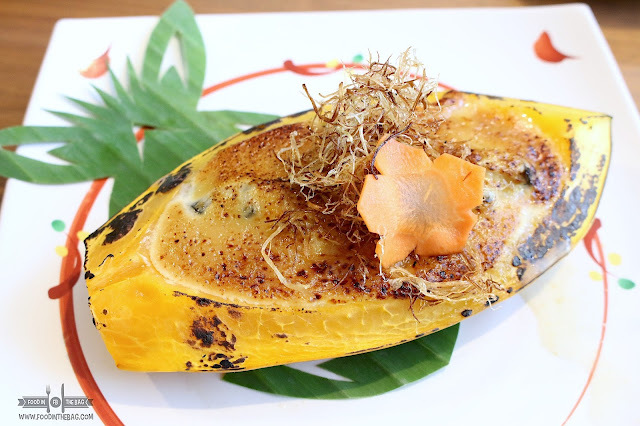 It's grilled Japanese Oyster in papaya with miso sauce. One would think that this creamy dish would be filled with cheese. It gives you that comforting warmth but surprisingly, it doesn't have any. Apparently, the mixture of the miso and the papaya gave off that kind of texture and flavoring. 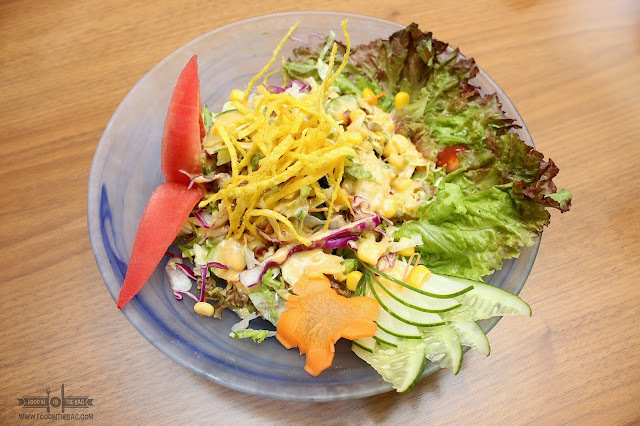 To tone down and make the meal a little bit more healthy, the YANAGI SALAD was served. Different fresh vegetables was tossed with miso dressing. The freshness in each bite was evident. 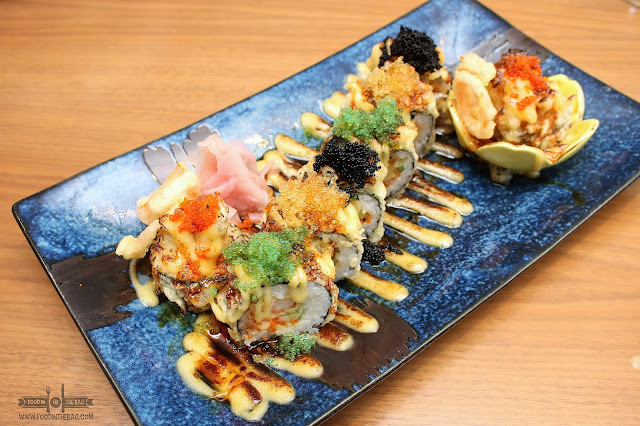 Sushi lovers would enjoy the ABURI SUSHI and the TEMPURA MAKI. 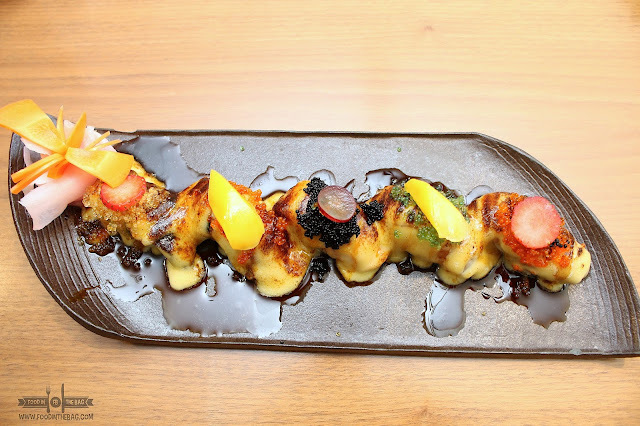 The ABURI is your slightly burned sushi with their secret sauce. Lightly torched, you get to have a taste of different cuts of seafood. Special mention has to go to the uni. Buttery as one could get. 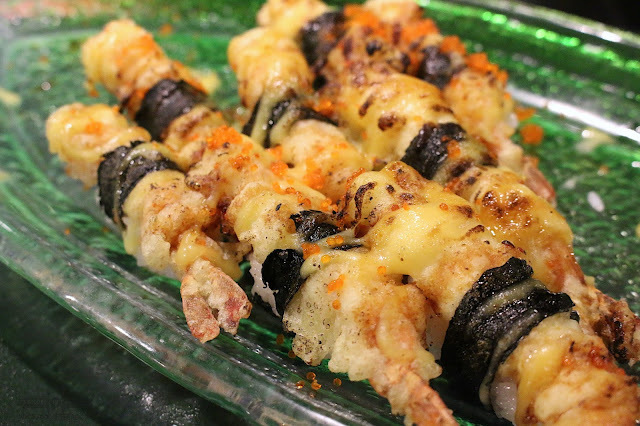 The tempura maki would be for the shrimp lovers out there. Here, YANAGI uses only the freshest and biggest shrimps. According to the chef, they don't take shortcuts and use the entire shrimp just for one roll. The challenge here would be on how to have it in one bite. Crispy as it was deep fried to perfection, the shrimp really stands out. 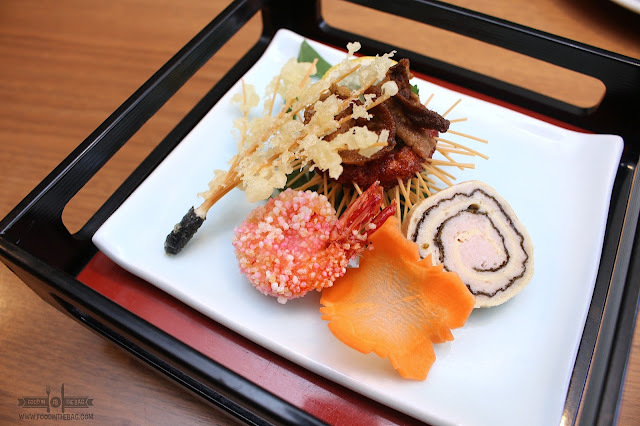 Another creative and impressive dish would be the KAMINABE. 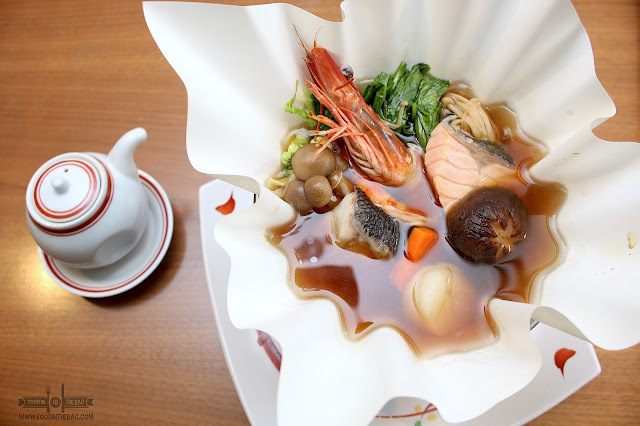 Boiled seafood and vegetables were cooked in a sweet broth. What's amazing with this is that they kept it warm by serving it in a paper dish with a burner underneath. Surprisingly even after some time, the paper didn't even change color. Incredible. 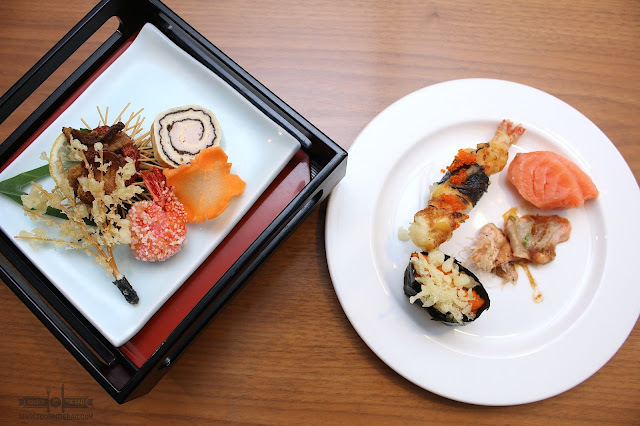 Of course, the favorite shall always be present when it comes to Japanese cuisine. 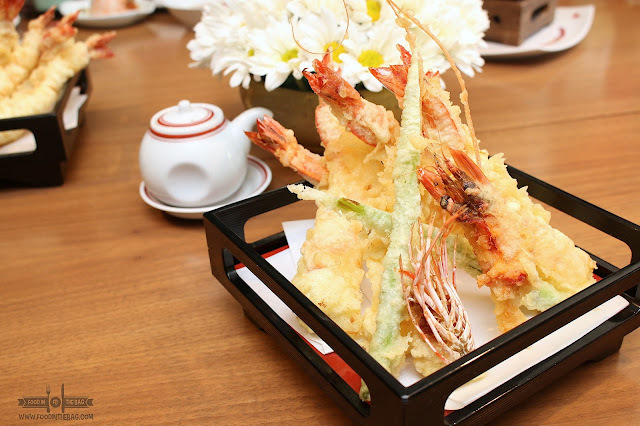 The EBI TEMPURA are huge and fresh. It seems that these shrimps were just alive a few hours before.You could definitely taste the saltiness of the sea. US SIRLOIN STEAK is always a must when at YANAGI. The meat is very tender and has none of that extra unwanted parts. It's best to get the small, crispy, burnt parts as they are lovely both in terms of flavor and texture. Special mention has to be given to their ONION SAUCE as well. Rather than offering the usual steak sauce, their onion sauce compliments this dish really well. Actually, you could even have the sauce on top of rice. That good! Dessert was pretty good as well. One could go for their coffee jelly or their in house ice cream. 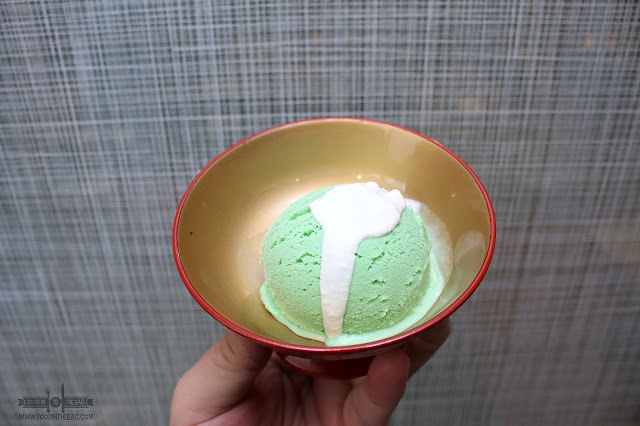 Their version of the WASABI ICE CREAM was unexpected. The wasabi was definitely there but it wasn't as hot and spicy as you would expect. It had a touch of sweetness to it. 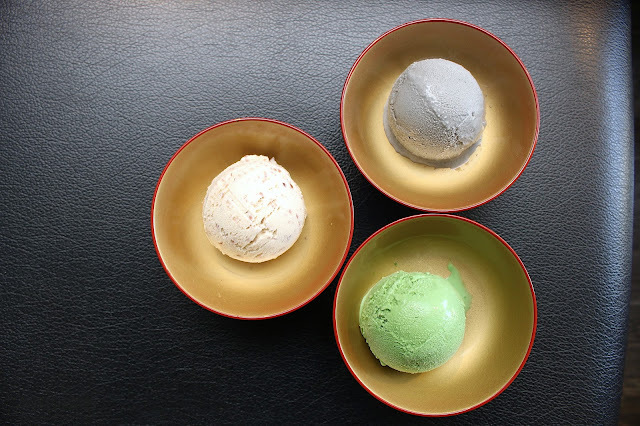 Other best sellers would be the black sesame, matcha, and the red bean flavor. 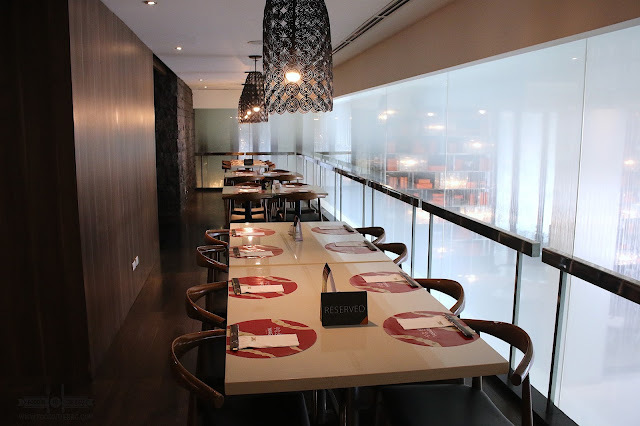 YANAGI is but one of the different dining outlets in MIDAS HOTEL in PASAY. Wait for my next post on my recent stay in this hotel.